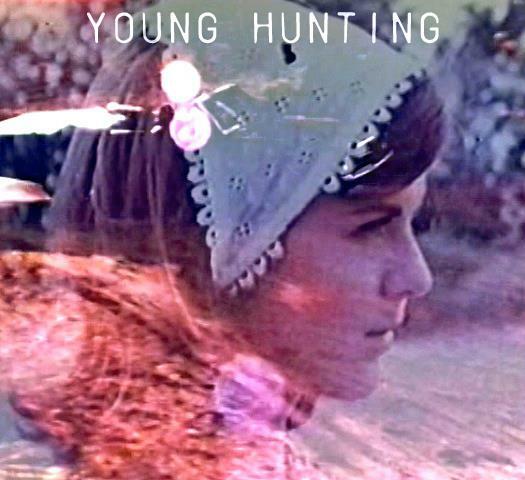 I posted the video for Young Hunting’s summer-vibes single “Sweet Bird” earlier this week, and now the band’s been generous enough to share the track with us. Order a drink with an umbrella in it and dig in. The band seems to be slowly wrapping up its debut album — details when they’re available. In the meantime, follow them on Bandcamp.